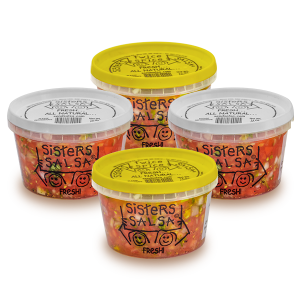 We want to make reordering Sister’s Salsa as easy as possible for wholesalers! Fill out the form below and we’ll be in touch soon to complete the ordering process. That’s okay! Fill the form out anyway and one of our team members will be in touch to finish up your first order promptly. 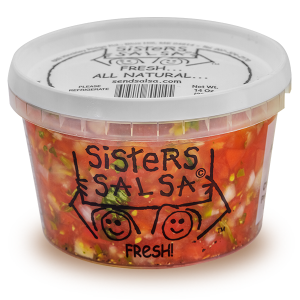 Thank you for our interest in Sister’s Salsa! How many cases of Sister's Original would you like to order? 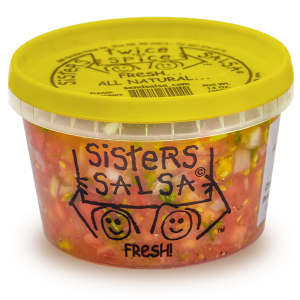 How many cases of Sister's Twice The Spice would you like to order?